There’s something new happening in Clear Lake this weekend. 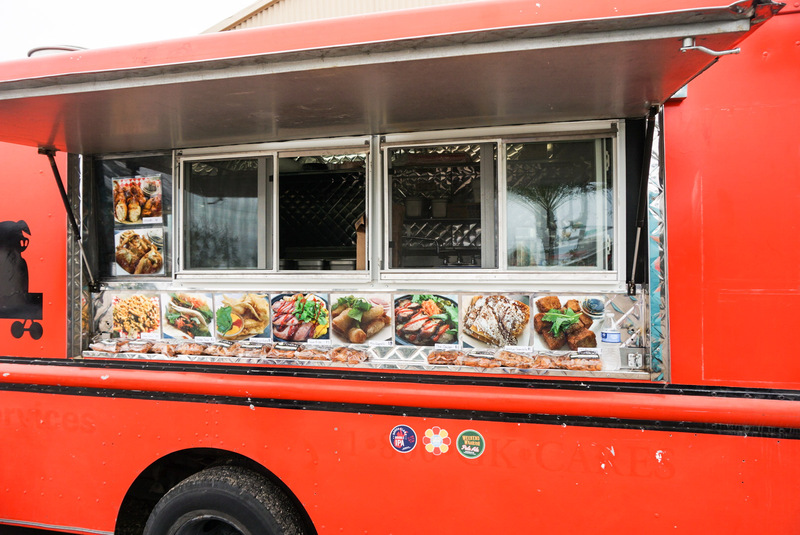 The food truck craze has hit the area. 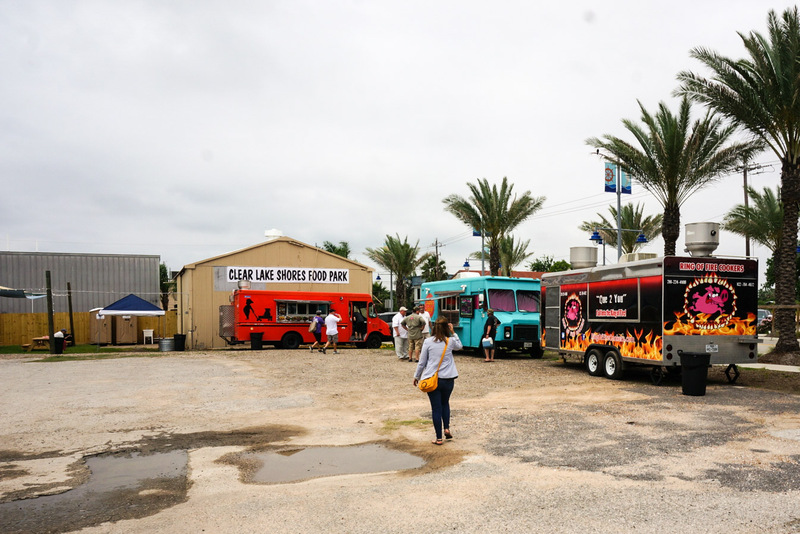 Check out the new Clear Lake Shores Food Park. 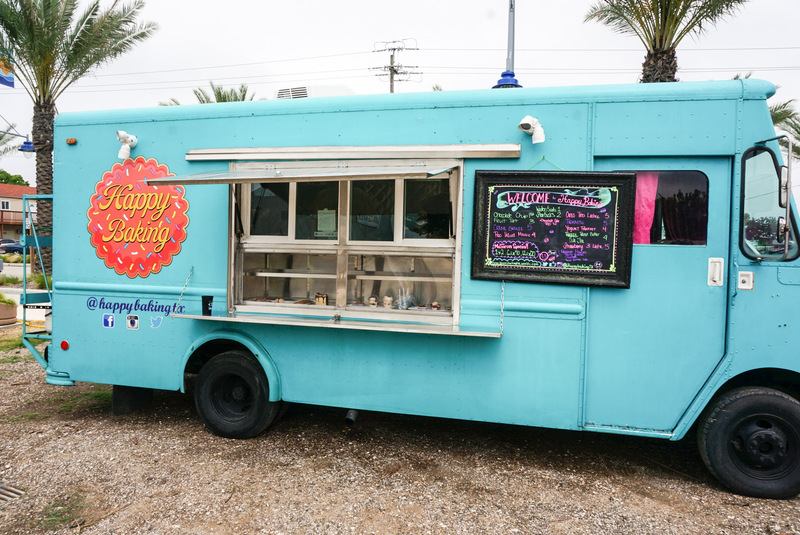 We stopped by for a look around and Mary made a beeline for the pastry truck. Prices were high, but both the creme brulee and the macaroons were excellent. The Fat Wagon prices were more reasonable, but they weren’t opening back up until 4 p.m., so we didn’t get a chance to try their food. 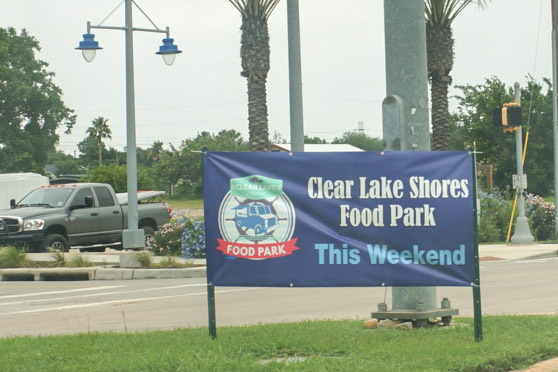 The Clear Lake Shores Food Park should be open through Memorial Day. My big question is, why don’t we have food boats out in the bay? Can someone please get on that?